Efbe-Schott Delta Head S HST 78Y steam cleaner review - Which? 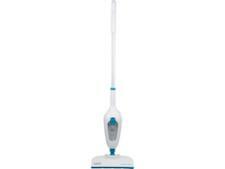 Efbe-Schott boasts that its Delta Head HST 78Y steam mop is the UK's bestselling model. 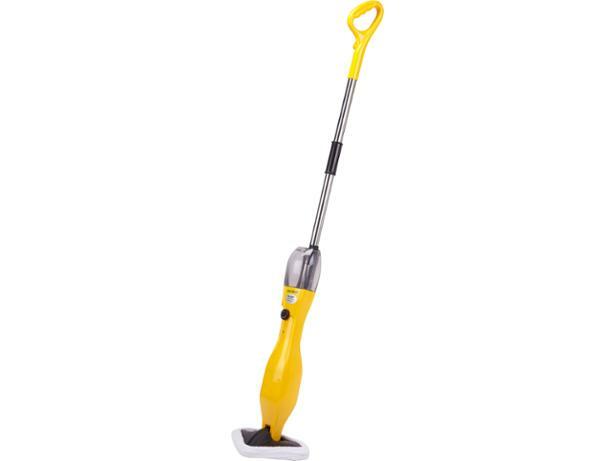 It gives you plenty of steaming time on one tank of water, but read our review to find out what happened when we put this steam mop to work on hard floors covered in a range of everyday grime.